Jessie J, Ariana Grande and Nicki Minaj have topped the Official UK Singles Chart with ‘Bang Bang’. Having already enjoyed chart success in the US, Europe and Australia, the trio top the UK chart after last week’s number one ‘Changing’ by Sigma and Paloma Faith. ‘Bang Bang’ is Jessie J’s first number one since ‘Domino’ in 2011 and marks the first time Minaj has topped the chart in the UK. Taylor Swift’s ‘Shake it Off’ climbs to third, ‘Blame’ by Calvin Harris and John Newman drops to fourth, while Lilly Wood and Robin Schulz’s ‘Prayer in C’ charts at five. 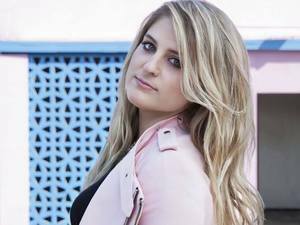 With 1.17 million streams, Meghan Trainor becomes the first act in history to enter the top 40 on streams alone with ‘All About That Bass’ at 33. The song makes its full debut next week. Elsewhere, Shift K3Y’s ‘I Know’ is at 25, above Hozier’s ‘Take Me To Church’, which climbs seven places to number 28. 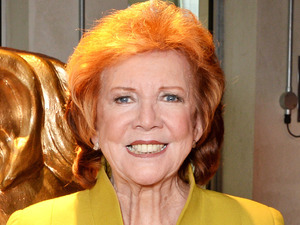 With Sheridan Smith’s Cilla Black biopic proving popular on ITV, the singer’s ‘Anyone Who Had a Heart’ narrowly misses out on a place in the Top 40, charting instead at 47. ‘Anyone Who Had a Heart’ previously topped the chart in 1964.